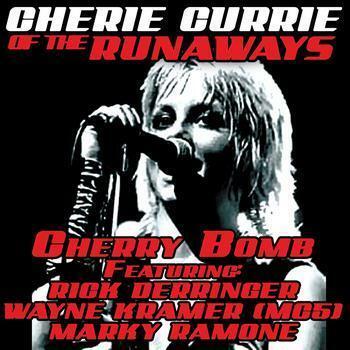 चेरी Bomb-Cherie Currie. . Wallpaper and background images in the द रनअवेस club tagged: the runaways cherie currie cherry bomb. This द रनअवेस photo contains मोबाइल फोनों के लिए, हास्य पुस्तक, मंगा, कार्टून, एनीमे, कॉमिक बुक, and manga. It's kinda sad how desperate Cherie was to be famous again after she quit.